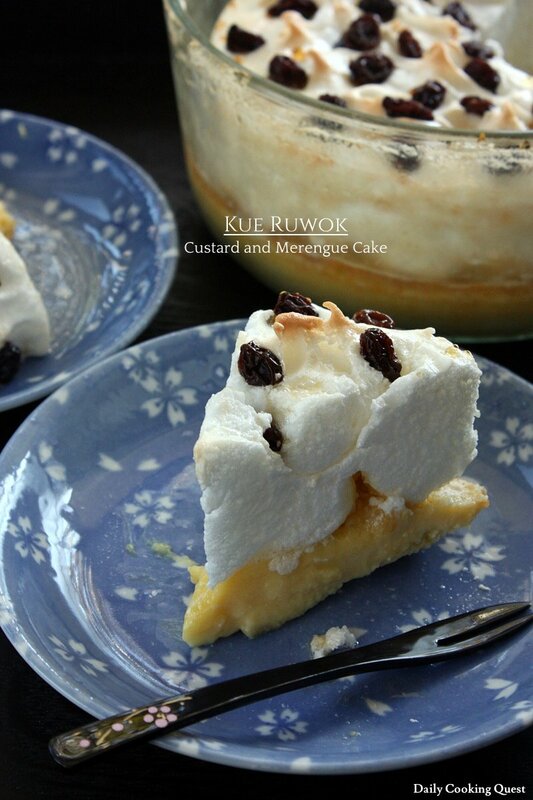 Kue ruwok comes from Padang, and it is basically a layer of custard topped with a layer of merengue. There are various common toppings, but raisin is one of crowd favorite, followed by a combination of raisin and almond slices, and some even opt to leave the top plain. To me, this cake is almost like a merengue cream pie minus the pie. 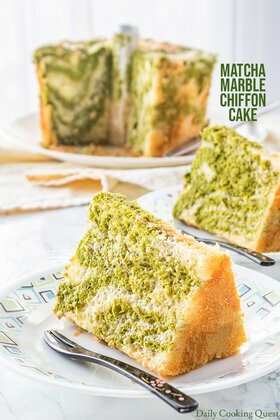 In fact, if you have a favorite pie crust recipe, use that and fill it with this cake! Preheat oven to 180 Celcius (356 Fahrenheit), and greased a 1.65 Liter (1.75 Qt) glass baking dish. Set aside. In a mixing bowl, beat together egg yolks, sugar, salt, and vanilla until sugar has completely incorporated and the color becomes slightly pale yellow. 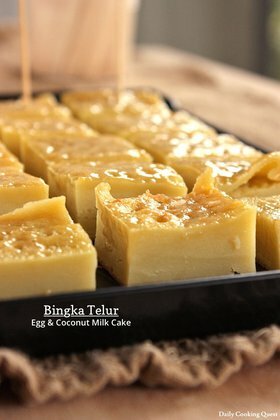 Add flour and milk, continue beating until the flour is mixed well. Strain the batter into the prepared baking dish. Bake until the custard is firm, about 30 minutes. In a stainless steel mixing bowl, whisk egg whites until foamy, then add the rest of the ingredients and continue whisking until stiff peak. 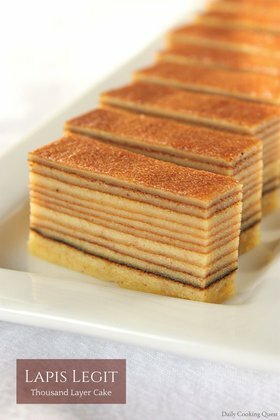 Spread on top of the cooked custard layer. You can either flatten the merengue or make some tiny peaks (a la merengue pie), then scatter the raisin on top. Bake again for about 10-15 minutes, until the top part is browned. Let the cake cool slightly and serve at room temperature.